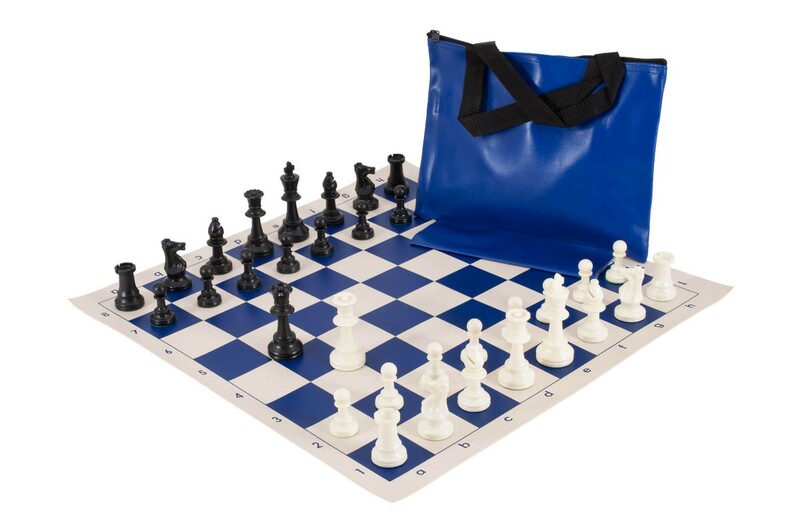 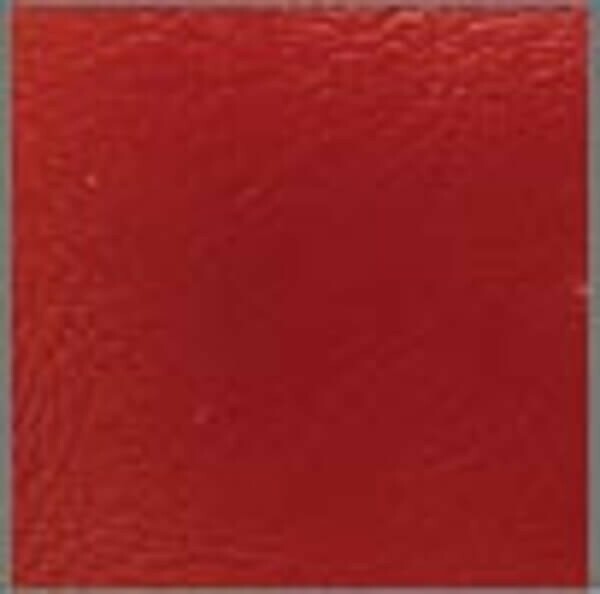 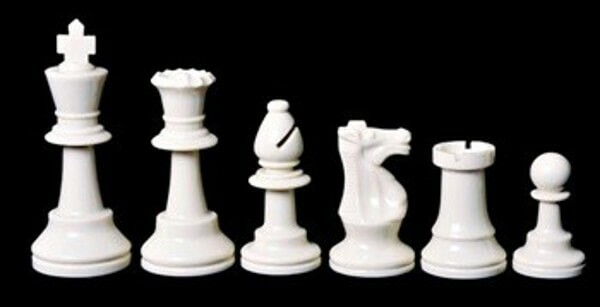 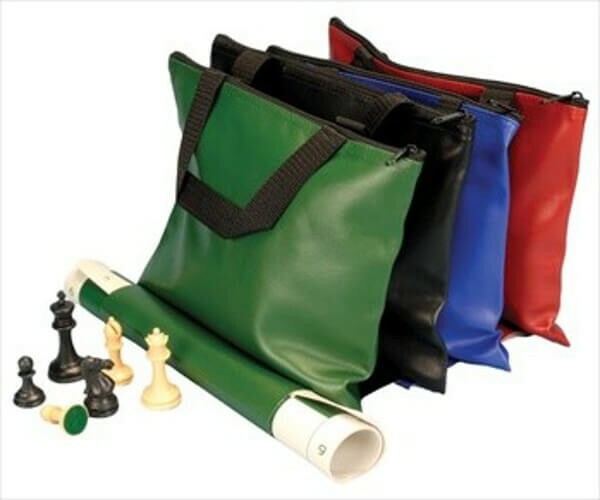 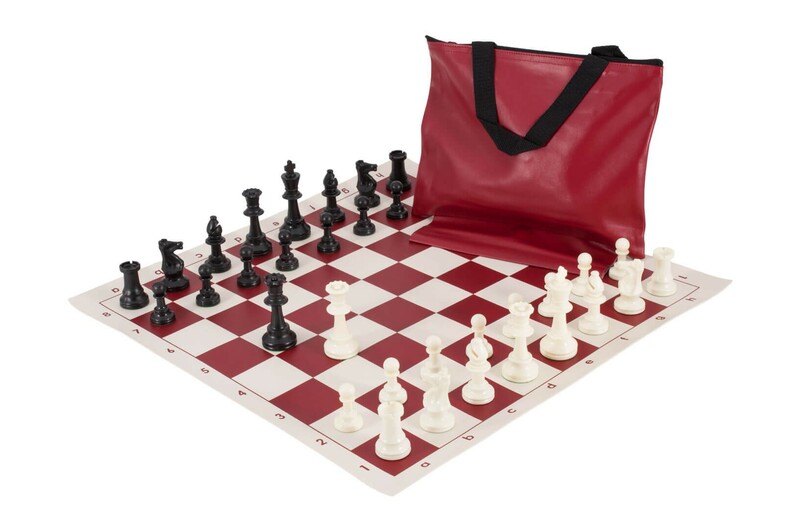 NOTE: Color selection indicates the color of BOTH — the Chess Bag and Chessboard — included in this combination set. 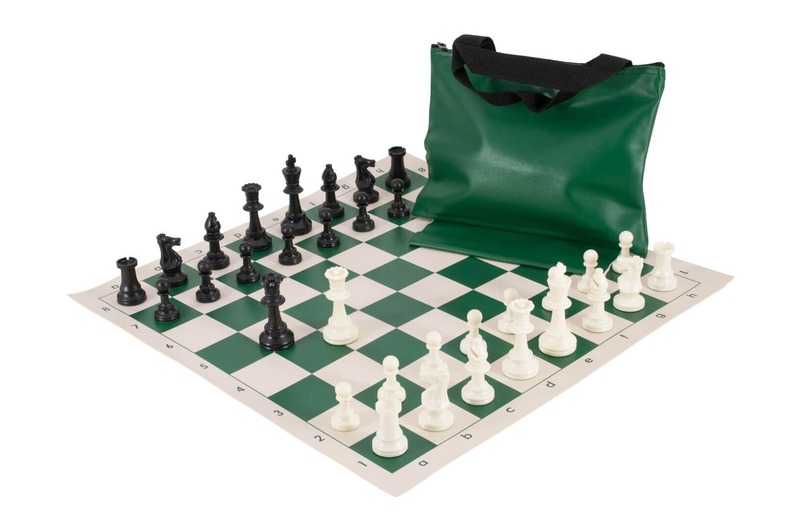 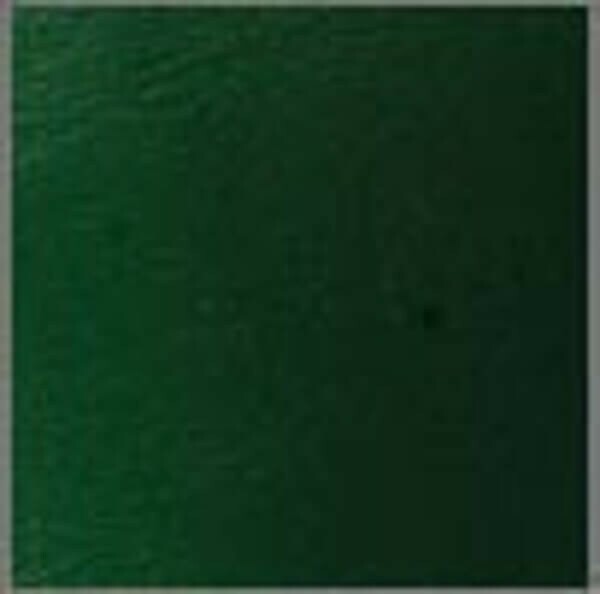 Exception: Neon Green bag would come with a Forest Green board. 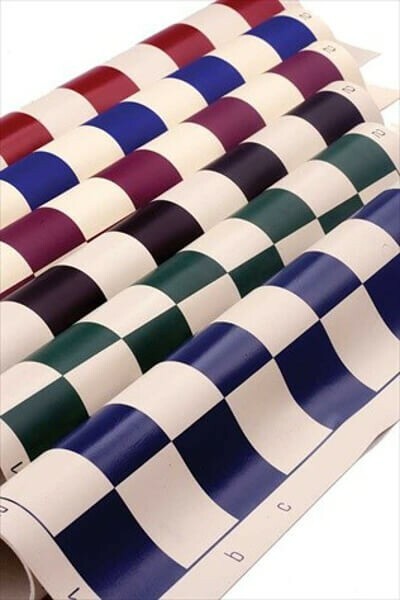 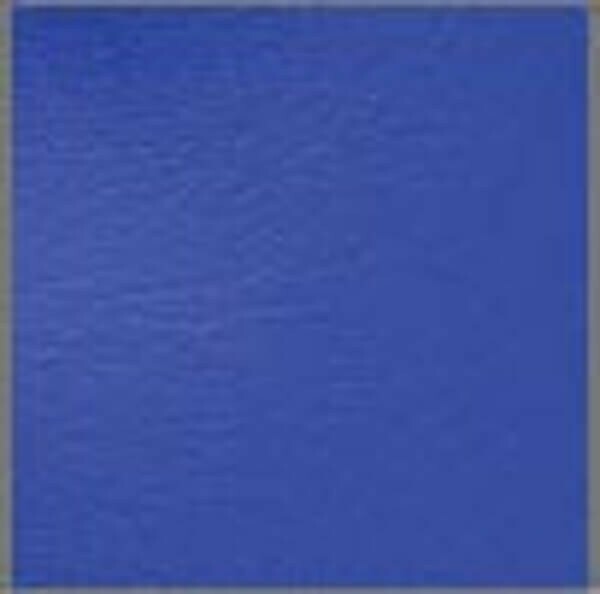 Products with camo selections would come with closest matching color.